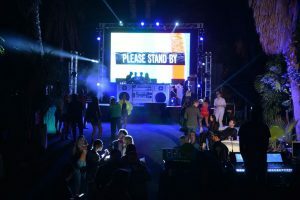 Jeremy Scott announced the news at Coachella. H&M has just secured its next designer collaborator. Announcing the news at Coachella, Jeremy Scott revealed that he’d be working with the high street brand on a new collection. 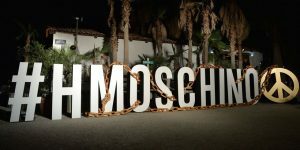 Scott revealed the news at the Moschino party, by projecting a call from Gigi Hadid onto the big screens at the event. H&M quickly confirmed the news on Instagram, revealing that the collection will launch on November 8, 2018. The brand wrote, “We told you to stand by—and now we can finally tell you. 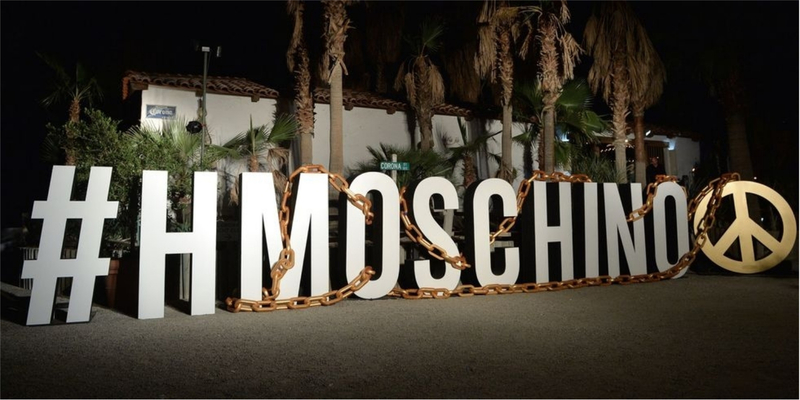 We’re collaborating with fashion’s most fun and charismatic brand, @MOSCHINO.” Put the date in your diary, right now. H&M has previously worked with designers including Balmain, Karl Lagerfeld, Stella McCartney, Alexander Wang, Versace, Erdem, and Marni, and their collaboration with Moschino is likely to sell out quickly. Could Cartier’s Elusive Panther Change Its Spots? Foolproof recipes to impress your guests this season. BAZAAR’s grand finishes, made of the sweetest treats. Wagyu and sake, what’s not to love? Introducing the new three-row version of fuss-free luxury of the Lexus RX 350L.